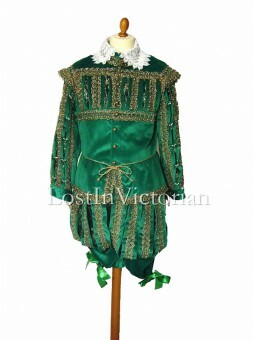 Components: Jacket & BreechesFabric: Polyester VelvetMade to Order Item; Please REMARK us your m.. 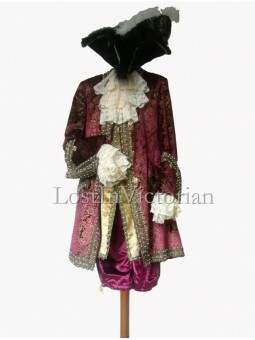 Components: Jacket & Breeches & CloakFabric: Jacquard Satin, PleucheMade to Order Item; Plea.. 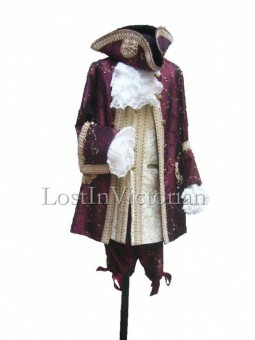 Components: Jacket & Breeches & CloakFabric: Jacquard SatinMade to Order Item; Please REMARK.. 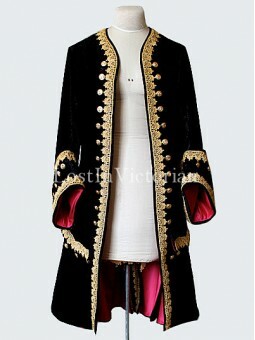 Fabric: VelvetShown Color: BlackIncludes: Frock CoatMade to Order Item; Please REMARK us your measur.. 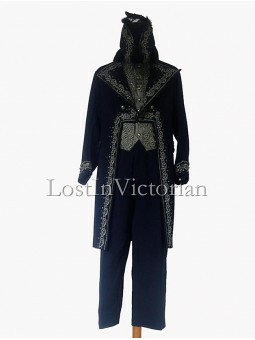 Components: Frock Coat: Velvet Waistcoat: Brocade Breeches: VelvetMade to Order Item; Please REMARK .. 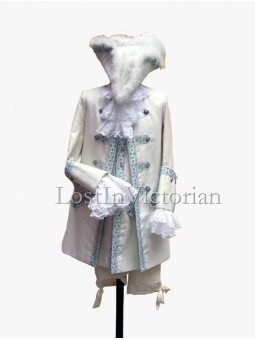 Components: Frock Coat: Jacquard SatinWaistcoat: VelvetBreeches: Jacquard SatinMade to Order Item; P.. 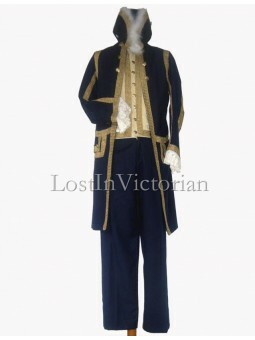 Components: Frock Coat: Embroidered SatinWaistcoat: Jacquard SatinBreeches: Embroidered SatinMade to.. 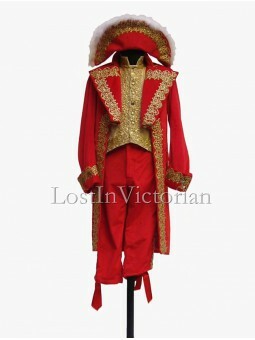 Components: Frock Coat: Jacquard Satin, Lace Waistcoat: Jacquard SatinBreeches: Jacquard SatinMade t.. 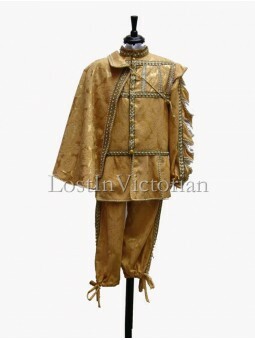 Components: Frock Coat & Waistcoat & TrousersFabric: Cotton, Wool, Jacquard Satin, Polyester.. 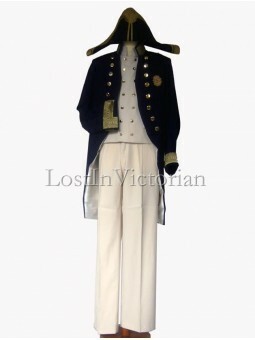 Components: Jacket & Trousers & Body SashFabric: Cotton, PolyesterMade to Order Item; Please.. 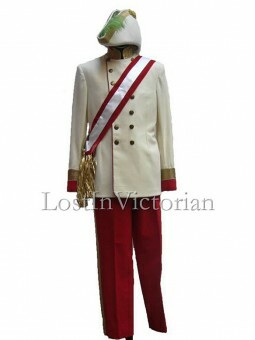 Components: Jacket & Waistcoat & TrousersFabric: Cotton, Cotton & PolyesterMade to Order.. 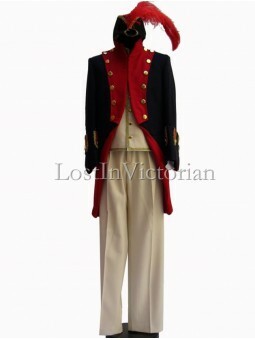 Components: Military Coat & Waistcoat & TrousersFabric: Cotton, WoolMade to Order Item; Plea.. 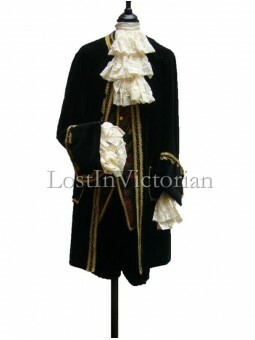 Components: Frock Coat: PleucheWaistcoat: SatinTrousers: PleucheMade to Order Item; Please REMARK us.. 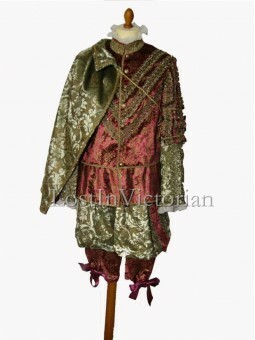 Components: Frock Coat & Waistcoat & TrousersFabric: Pleuche,Thick Satin, Jacquard SatinMade.. 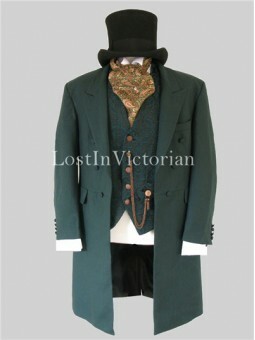 Fabric: Wool BlendShown Color: Dark GreenIncludes: Coat, Vest The white shirt, top hat, paisley crav..